I hope all is well with you. I've been busy in the studio with a new painting and I can't wait to share it with you. Today, we will be painting a mermaid's tail. All you need is 15 minutes and a few simple supplies. I'll be using my Canson XL watercolor sketchbook, white gel pen, mermaid markers, and colored pencils by Jane Davenport. You don't have to use mermaid markers, you can use watercolors to get the same results. Like to draw faces? Join The Art Nest - a monthly drawing club and get a free face drawing class each month! 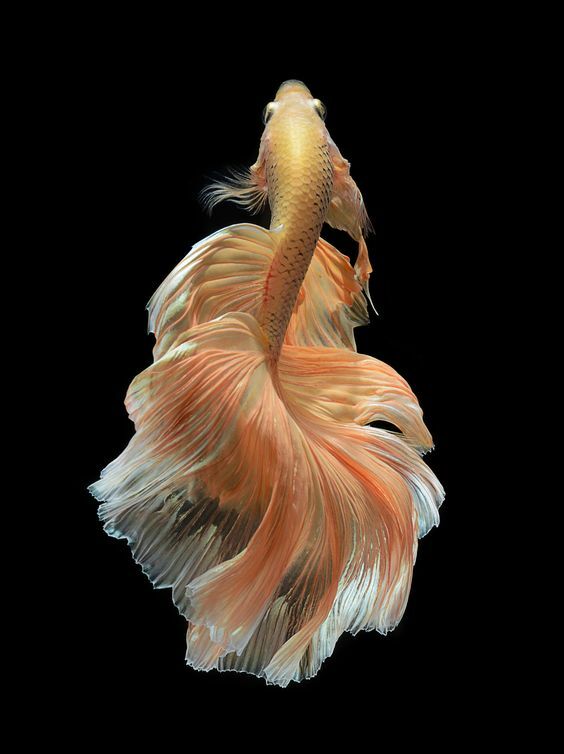 The fins on the tail were inspired by beta fish and gold fish. 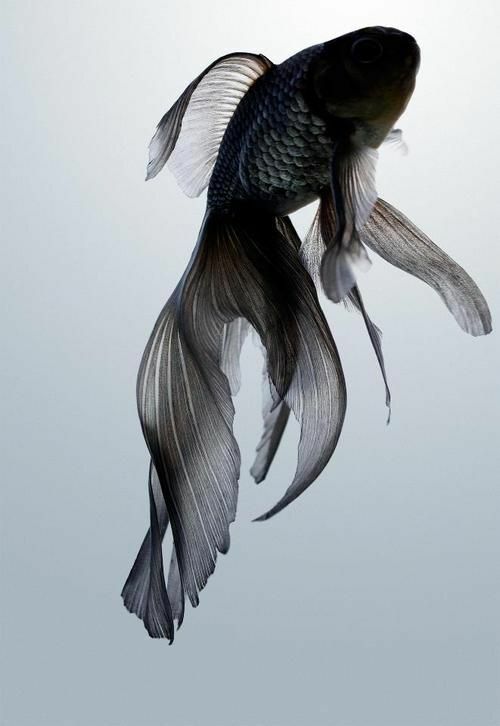 I love the way their fins move under water. If you have any other questions or video requests please let me know! Mermaid markers are great because the colors are nice and vibrant, and you can easily take them on the go! Check out my other mermaid marker posts. Take another mermaid marker + watercolor lesson with me! **affliate links used in this post.